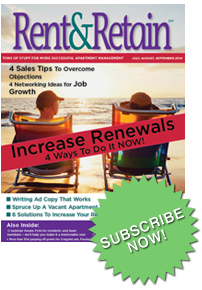 If you would like to quickly increase your resident retention, cut waste out of your customer service program, generate more referrals, provide more positive contact with residents through service requests & resident events, and stay on top of industry trends, this book is for you!. I.O. 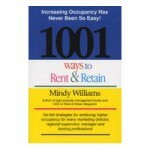 shows you VERY PRACTICAL WAYS to increase your occupancy through resident retention. 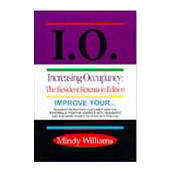 And please understand this important point: This is NOT a “book” to “read.” I.O. 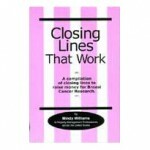 is more of a tool box filled with things to do, practical steps to take, and specific pieces of information, strategies and tips you can implement right away. 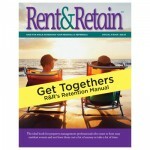 A compilation of resident retention and customer service strategies from the last three years of Rent & Retain Magazine, I.O. has close to 1,000 (I really counted!) 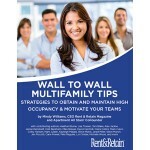 tips, Web sites, and check points to help you increase your occupancy. 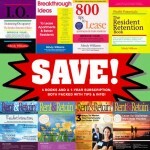 You probably won’t use them all, but out of all 1,000 I guarantee you will use at least a handful, when you need them, and many of them will give you nearly instant results. As always, the book comes with a 100% money back guarantee. 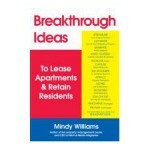 If you don’t rent an apartment or retain a resident after implementing the ideas, I’ll give you your money back. I’m THAT SURE it will work for you.